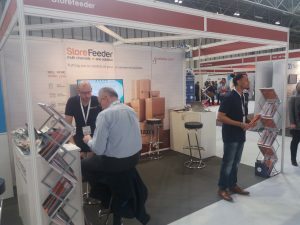 Amazon Business is a new competitive marketplace for B2B products on Amazon.co.uk that serves the procurement needs of businesses of every size. Purchasing online for businesses has never been easier. 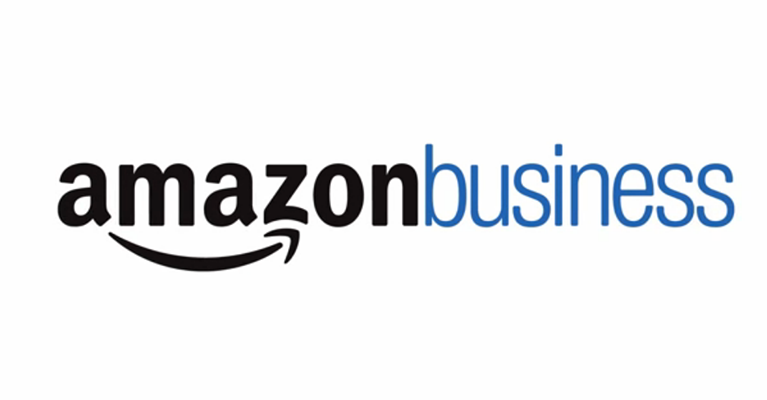 Whether you are a sole trader, a buyer in a mid-size company or a procurement executive in a large multi-national firm, Amazon Business has the products and services to serve your online shopping needs. Register for a free account today and save time and money while buying over a hundred million products in product categories such as laptops, computers, printers, office supplies, office furniture, hand tools, power tools, safety equipment, office kitchen essentials and cleaning supplies. 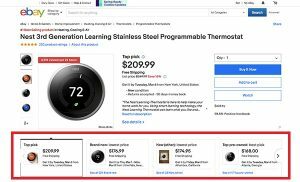 Amazon allows you to activate a feature called Amazon Business on your seller account. This means you are able to offer business buyers competitive B2B prices and discounts. StoreFeeder supports setting business prices against your listings. Adding a business price can increase your chance of a sale. How do i connect on StoreFeeder? From all of us here at StoreFeeder, happy Business selling!! Black Friday? What’s it all about? And is it worth it? With the tedious inevitability of an unloved season, Black Friday is almost upon us. Retailers the world over will be slowly rubbing their hands over the promise of untold riches and consumers are getting their fighting gear and armour dusted off to go and grab them bargains. 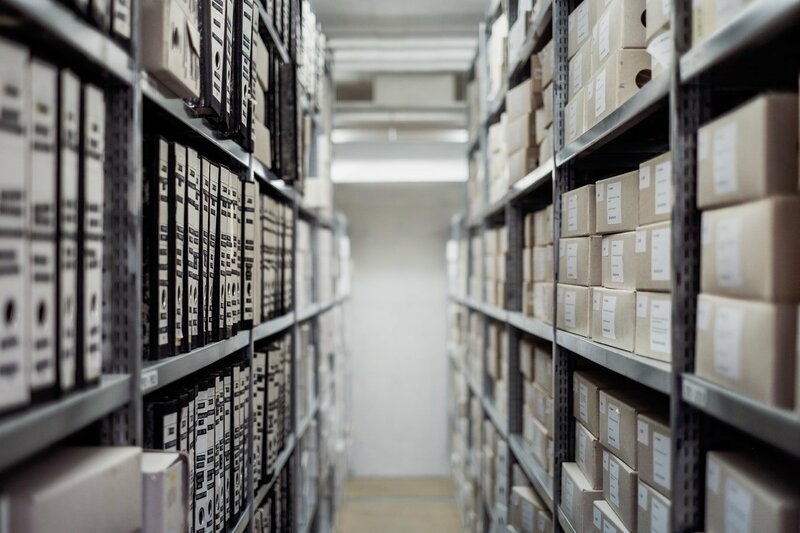 However, online merchants and indie traders may be gasping for air in a fit of debilitating panic at the prospect of cutting margins even further in the quest to hit a profit. All of this for an American engineered tradition, designed to get our colonial cousins off the sofa and out spending the day after Thanks Giving. I suppose we can thank the likes of Wallmart, who had the genius idea of selling TVs the size of small planets for 50p, causing a tidal wave of shopping flavoured hooliganism and over spending the likes of which has not been seen since the Millennium Dome project. Black Friday is big business no mistake, but is it worth it? StoreFeeder works with merchants of all sizes. We provide a system that gives them scalability to handle a Black Friday stampede any day of the week. When we look at our network and server capacity this time of year it hits a pace unknown throughout the first three quarters of the trading year. Headlines like: This Will be a Trillion Dollar Christmas fly around the internet like bats on amphetamine, fuelling the frenzy and the excitement. Looking at the numbers, eCommerce grows every year. However, it is the likes of Amazon who managed to take 45% of all online sales on Thanks Giving and 54.9% of all Black Friday online sales last year, closely followed by the likes of Walmart and Best Buy. It is not disputed that ecommerce is now a dominant force in retail, and that Black Friday will drive millions of customers and billions in revenue. Black Friday is starting to look very much like a club for the behemoths of retail on and offline and maybe as a small trader or merchant, just maybe, it may be worth sitting on the side-lines and just watching the madness unfold? Let me explain, the world’s largest retailers have been planning their Black Friday campaigns since the lights went down on the last one. In the last few weeks their marketing machines and buying staff have been working tirelessly through teaser campaigns and media leaks to get the punters hyped about the last Friday in November. Thus, ensuring a good turnout. 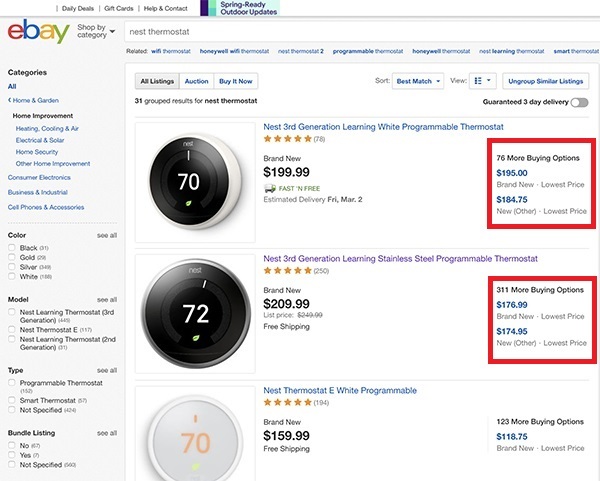 So why not keep your prices as they are? Make sure that you provide a good product and service for a fair price. Utilise your good reviews and just sit back and take advantage of the fact that traffic over that last weekend in November is going to be off the charts and Black Friday or not, some of it is bound to come your way. Sounds mad? Let’s look at Next. The UK retailer didn’t do Black Friday until last year. It is unknown at time of writing if they will go again this year. Granted they discount through the year, but the big deals come after Christmas. They stay true to their traditional Boxing Day sale (December 26th for you guys outside the UK). The Brits will get up pre-dawn, venture to their local branch and queue. The Brits love queuing. When the doors open at 5 or 6am they’ll pile in – they won’t scrap, they’ll just shop ‘til they drop. Next has preserved this tradition and because of that it still means something. And whilst other retailers cut their margins in November, Next used to hold out because they know they have a Boxing Ace up their sleeve. And the customers love it. The good news for Next is, that going online with Directory has worked well and the online Boxing day sale also produces a digital bonanza giving them another revenue boost. They may do Black Friday this year, they may not. 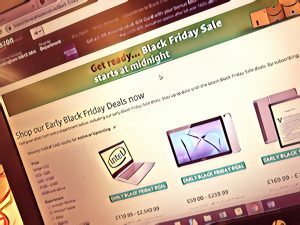 Many would say not doing Black Friday is madness, but taking advantage of massively inflated online traffic, and huge footfall on the high street by keeping your powder dry for a real sale after Christmas (just like in the old days), may be the method to a peculiar but profitable kind of madness. The latest software update is quicker than normal for StoreFeeder, we just could not wait to release these new updates! At present this is only order download and despatch/shipping updates but the other functionality including listing download and inventory updates will be following soon. 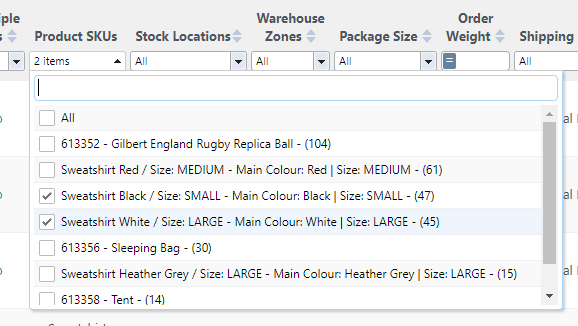 We have improved the functionality of suggesting, to users of Multiple Stock Locations, when inventory requires moving from one location to another. 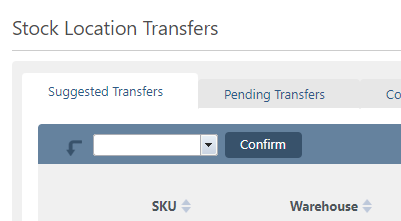 Previously StoreFeeder only suggested a transfer when stock in the primary pick bin reached zero. This was too late in some circumstances. So the system will now monitor selling rates and suggest a transfer of stock when the inventory level reaches less than 7 days worth of sales. We did it with Products, so now you can do it with Purchase Orders. We like to keep StoreFeeder and clean and easy to use as possible, so filling up pages with old Purchase Orders seemed to go against this. We now have a direct integration with WooCommerce. WooCommerce is one of the fasted growing web platforms in the sector and we are pleased to confirm this direct link. Existing Storefeeder customers who use the old PHP integration that we used previously should contact the StoreFeeder Support Team for assistance on switching to the direct API. 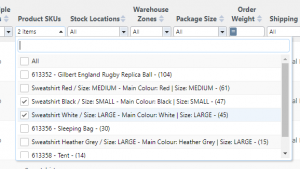 Quite a few customers have asked us if they can select multiple SKU’s when creating their pickwaves. 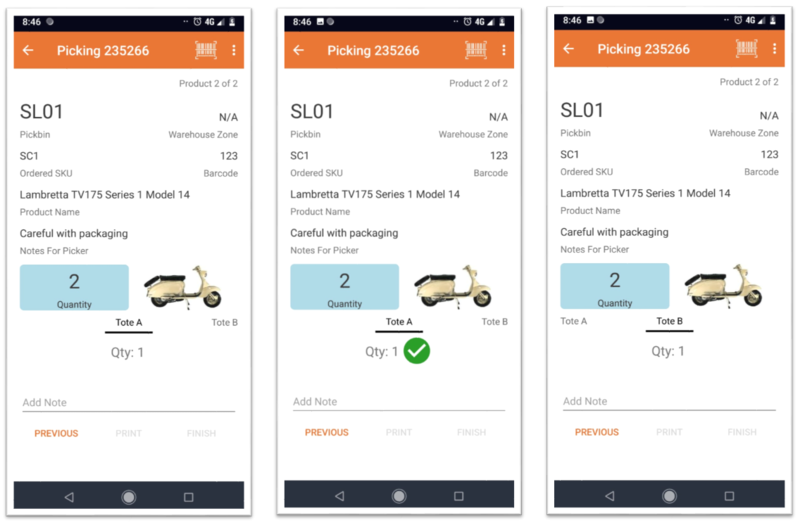 Previously, you could only select one SKU, but people needed more flexibility and many customers have batches of similar SKU’s where they want to pick just these SKU’s on the pickwave. This one is just for our app users, but you can now add a pickwave tag to an order and not have to allocate pickwave to a specific picker. Thanks to all of our customers for being understanding and compliant with the new user verification process when contacting the Support Team. This verification really is there for the protection of your account and data, so thanks for bearing with us while this is all new. 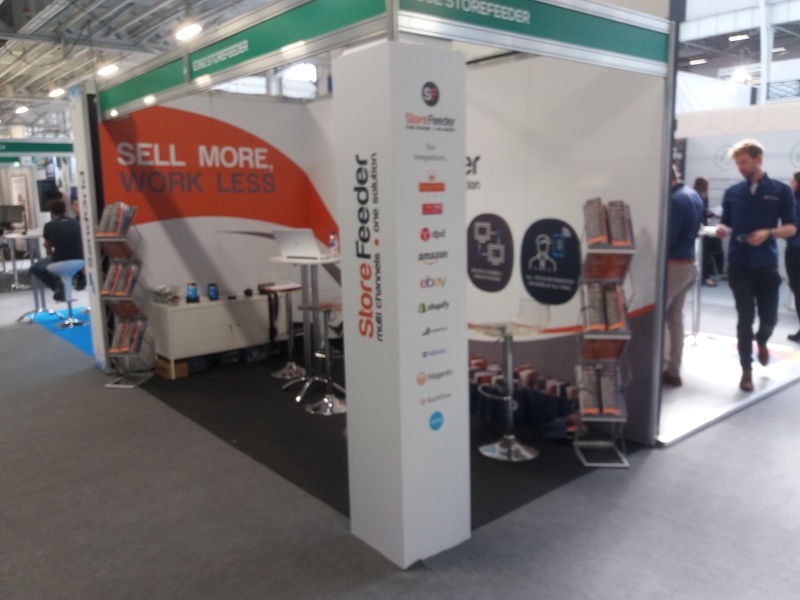 We are on Stand E362, so come along and have a chat!! 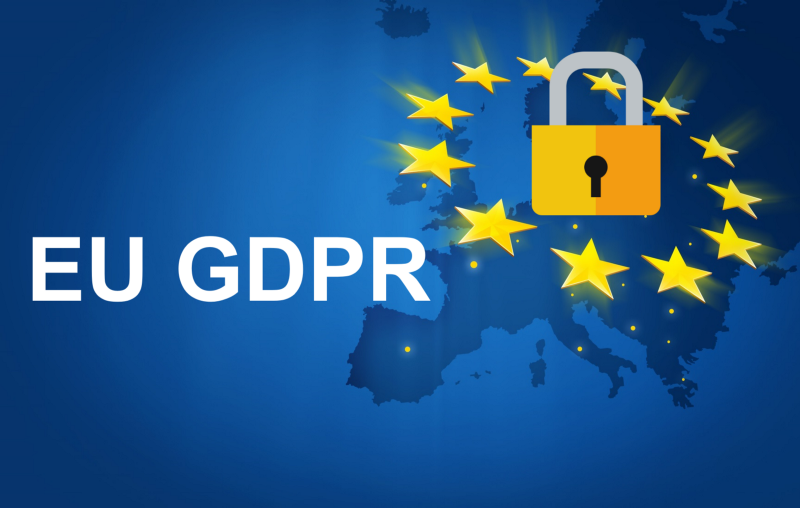 With the GDPR deadline now passed our team have been able to focus on the software again this month! People have been asking so we have delivered. 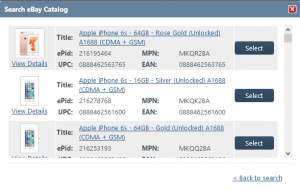 StoreFeeder can now link with UK shopping marketplace OnBuy. When a return is created on StoreFeeder, we send a credit note to Xero for Accounting purposes. Previously this credit note was not referenced in the order page or on the audit logs. Well now it is! This should make matching credit notes on Xero to StoreFeeder a lot easier. 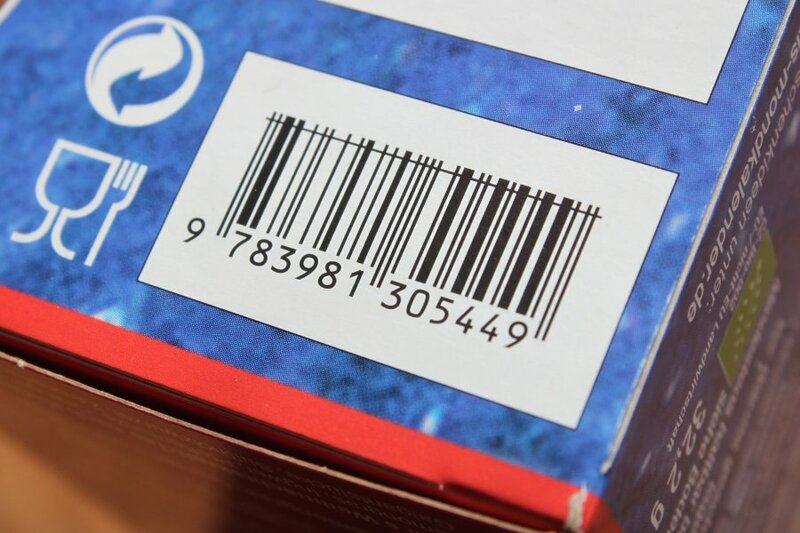 Many of our customers have minimum order quantities that they must order from their suppliers. Before this was not easy to reference. 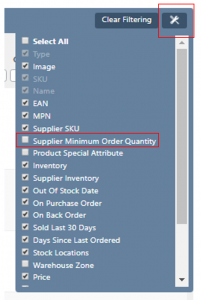 We have now updated the Product Grid so that there is a new column with the Suppliers Minimum Order Quantity displayed, helping users with their ordering. Keep an eye out on future blogs for more information about forthcoming integrations!! With GDPR compliance date looming, a lot of work has been concentrated on this. Hopefully you have now seen the Marketing Preferences page that popped up on login and used the user verifiication function when contacting the Support Team. 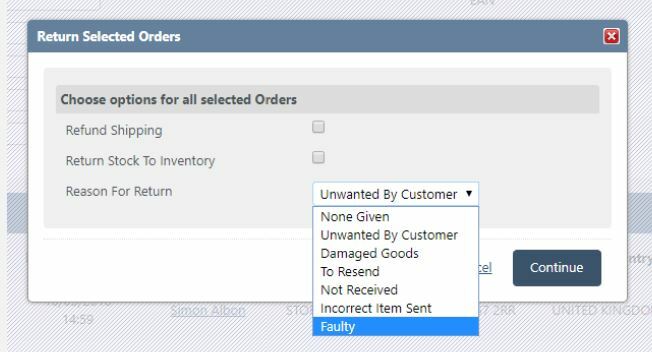 The functionality to delete or cancel a label that has been produced on a despatched order has now been rolled out to all courier options. 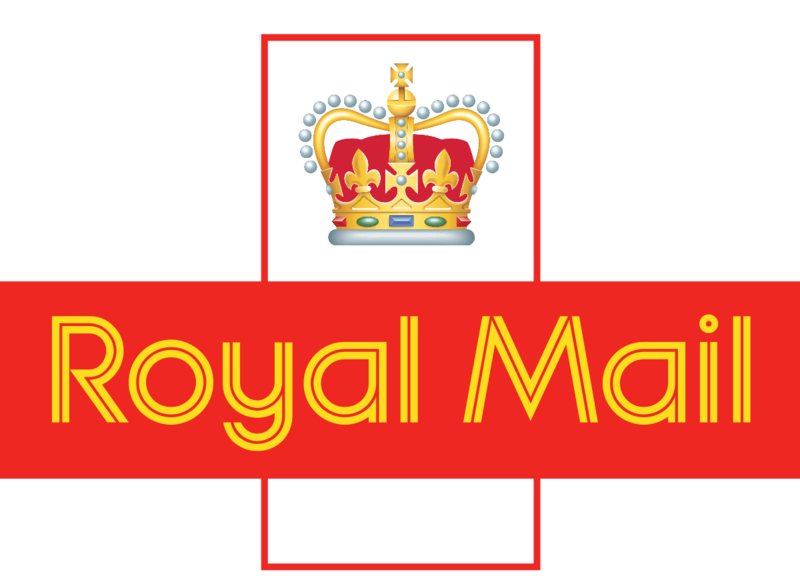 Previously this was just enabled on Royal Mail shipping options. 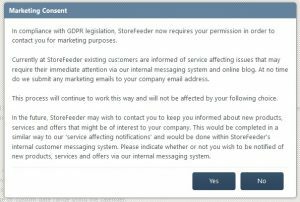 GDPR is on the horizon.. The GDPR act will be enforceable from May 25th 2018. There will be many changes coming into force from that date. StoreFeeder will be implementing some new security procedures around logging in to your account. 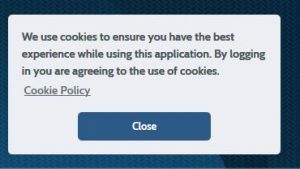 The first of which will be Cookie Notification and Marketing preference pop ups, on first login after these changes go live they will be presented to you. The cookies are used for performance purposes only so they are required for StoreFeeder to function. The marketing preferences are all “opt in” choices so please read them and ensure you understand. The 2nd change you are going to see is identity verification when contacting us over the phone. While we are happy to talk to you about generic issues without confirming who you are, if at any point the conversation turns to account specifics we will ask you to identify yourself. This will be done with a single click within StoreFeeder so please try to ensure you are logged into your account beforehand if you require account specific help. Our support team will be able to walk you through the process until you have had the chance to see it for yourself. 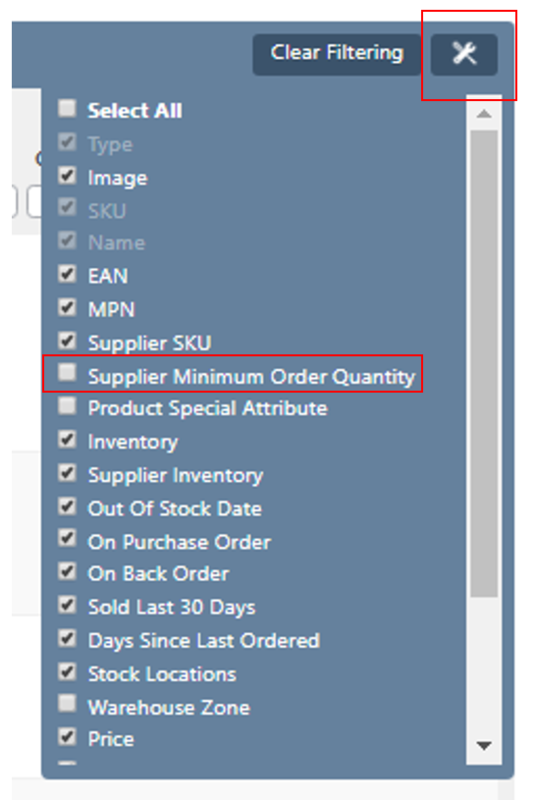 We have added a column in the supplier information. Whereas previously there was a column that contains your reference for your client, there is now a column where you can include your Suppliers’s reference for you. We have given you the option to extend the liability level to up to £5000 of cover on items sent via DPD. We have added a filter on the pickwave page that will not show channels past their pick and despatch deadline. A sort of anti-filter if you like. For example first thing most clients want to prioritise a service like prime. Later in the day other despatch methods become a priority so prime could be filtered out. 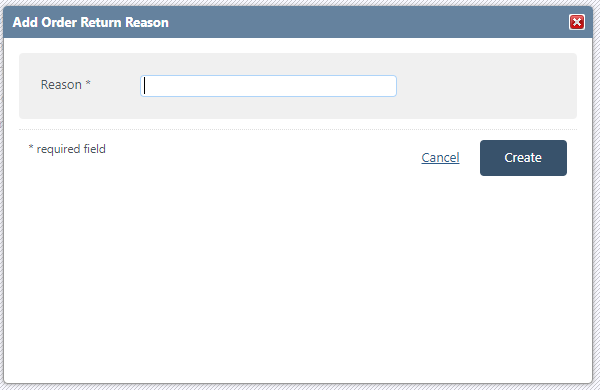 To enable better guidance on margin our pricing records are now recording that last cost price paid. We’ve had another busy 3 weeks here at StoreFeeder. This release has focused mainly on behind the scenes developments in preparation for V3 of StoreFeeder, on improvements to the StoreFeeder Rest API and work to improve the StoreFeeder App which is used in conjunction with our PDA’s on the WMS, so you may not spot too many changes following this release. With delivery companies collecting from you premises at different times during the day, you may now use the shipping rules to factor in the time and day of the order and assign a shipping method for a service that has not yet been collected by the carrier. This enhancement will be very useful where users wish to utilise Saturday deliveries for all orders that come in on a Friday for example. 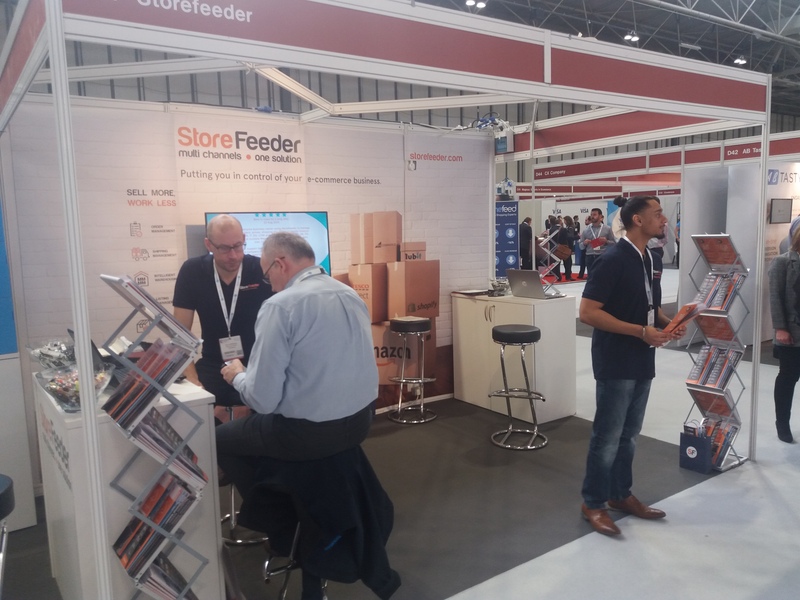 Lastly, StoreFeeder were at the Internet Retailing Expo 2018 at the NEC late last month. We had a great time meeting existing and new customers alike. Here is a picture of the team on the stand!